November, 1st recalls the ever-increasing Movember.com foundation back to action. 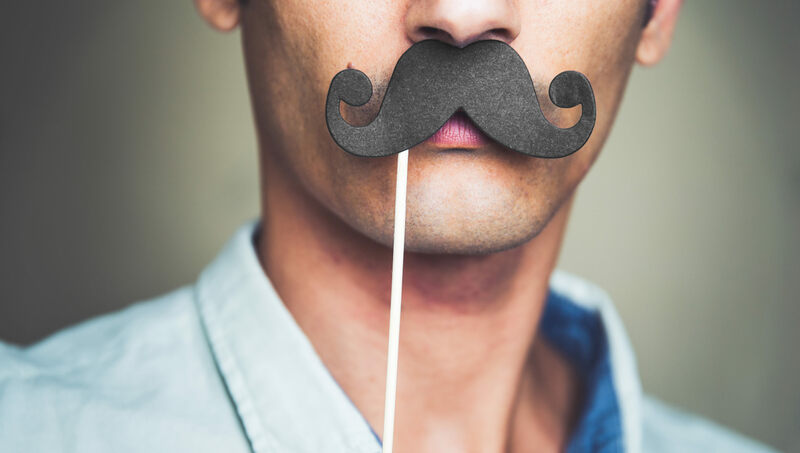 The movement inspires its participants to grow a moustache during the month of November, and thereby raise awareness for men’s health and aiming to sustainably improve it. Moreover, through crowdfunding funds for high-quality programs are raised. 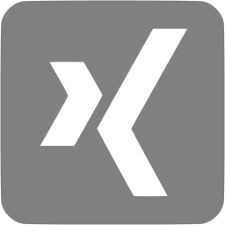 A swiss example is GAP 1 biomarkers and xenograft (Learnmore ..) by the Global Action Plan consortium. Its focus is on personalized treatments and supporting two local prostate cancer research projects for better tumor control (source: https://ch.movember.com/about/faq). Why is the charity campaign dedicated to men's health? Men are still dying too young! On average 6 years earlier than women. In addition, poor mental health often affects men more than women. Culminating in the fact that, three quarters of all suicides are committed by men i.e. What is the demographic development in Switzerland? The portal allows to search within different categories and download corresponding records. Examples are «Energy», «Finance», «Health» or «Culture, Media, Information Society, Sport» as well as "Mobility & Transport", "Space and Environment" and "Economics". The diversity of topics combined with your own existing data admits for new insights, and thus helping to make important contributions towards a data-driven company. In our example, the Swiss opendata portal shows that men's life expectancy was 66.4 years in 1950 and risen to 81.4 years in 2017. In 2017, the difference between men and women in Switzerland is 4 years, thus 2 years shorter by international comparison. That was not always the case. In 1990, the difference in life expectancy between men and women was 6.8 years. Furthermore, broken down to regional demographic trends, these publicly available data could be used to predict future needs for a given business. Take for instance, electricity requirement, available data could potentially help with capacity planning. With our "DATA Crunching Fast Track Approach", we provide an HCD (Human Centered Design) -oriented methodology on how to work with our customers to develop exactly such new approaches and demonstrate valuable insights. Based on data, tangible Prototypes can be quickly demonstrated. Agile, lean and iterative in the most broken down into digestible steps. For more information go to datamavericks.com or contact us directly at data.mavericks@acceleris.ch. One more thing: OpenData portals are now available for various countries, the EU or specifically for cities and companies. Below you can find a few more links.